“Awakening” conjures thoughts of revitalization, coming alive, rebirth, seeing the light, beginning again and a variety of visions and images. 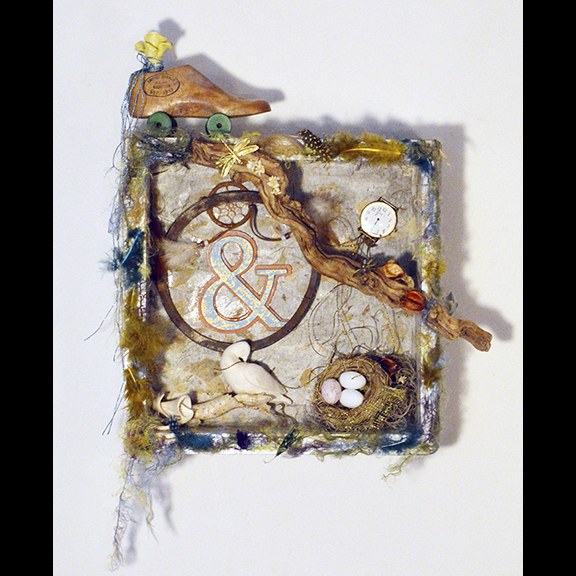 Aptly planned for the early spring month of March, Awakening is an exhibition open to all Fiberarts Guild members. Work entered may utilize any and all fiber techniques and materials that reflect the artistry of the creator. Entries needn’t interpret the Awakening theme literally, but… What awakens you? Originally from Pittsburgh, Margery Amdur received her BFA from Carnegie-Mellon University and her MFA from the University of Wisconsin in Madison. Margery has had over 60 solo and two-person exhibitions. Her international exhibitions include Turkey, Hungary, Poland, England, and Iceland. She has been reviewed in national and international publications including Sculpture Magazine, New American Paintings, Fiber Arts, New Art Examiner, Art Papers, and two of the Manifest International publications. Her work was on the cover and featured in the Fall 2014 issue of Art Voices. She was shortlisted in the 2015 International Aesthetica Art Prize, and included in the publication Future Now. For over 20 years, Margery has been actively creating permanent as well as temporary installations. In 2012, she completed a permanent installation, Walking on Sunshine: 4,000 square feet of flooring and platforms in the Spring Garden subway station in Philadelphia. In the fall of 2015, she completed a 20’x10’ installation, My Nature, at the Philadelphia International Airport, and completed a site-specific installation at Central European University, Budapest, Hungary, where for six weeks she was in residence as a guest artist. 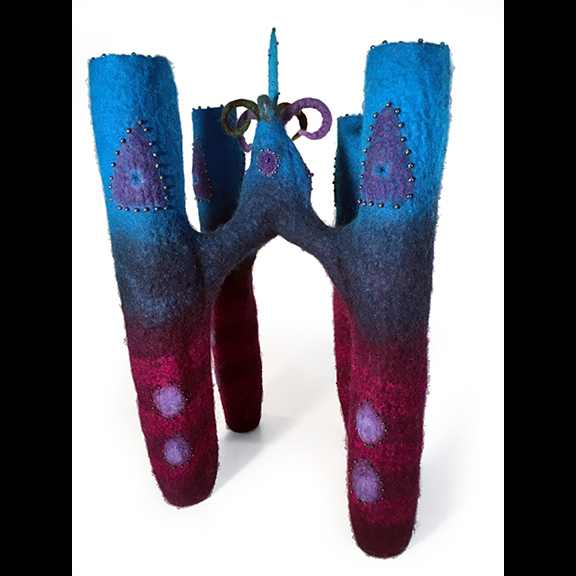 In 2016, she will be exhibiting her work at the University of Hawaii, and work from the Amass series is part of Fiber International 2016.